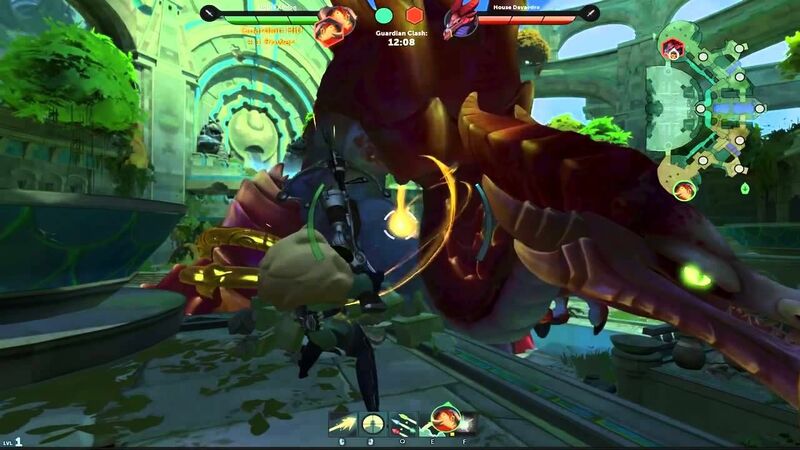 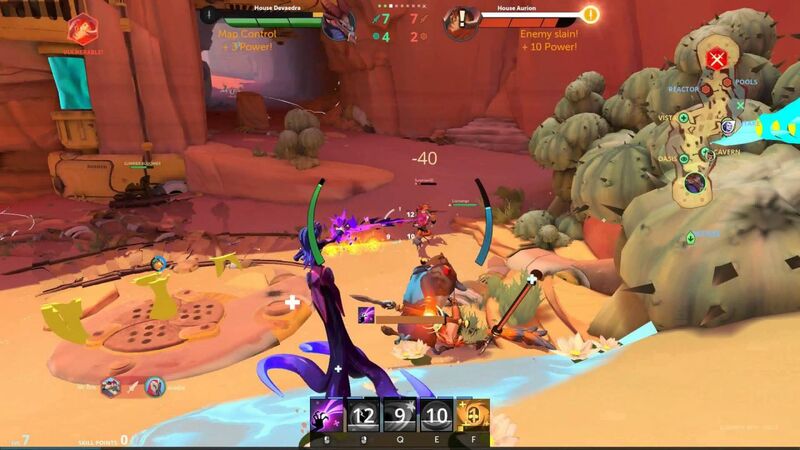 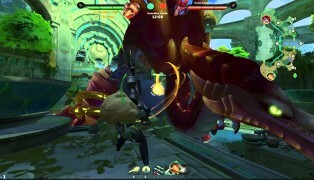 The cartoony MOBA-esque team action game Gigantic is developed by independent studio Motiga and requires players to use their skill and tactical know-how to win victory and battle for supremacy alongside a vast guardian. 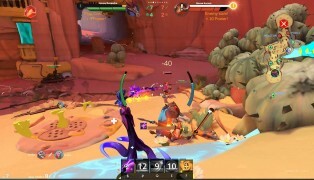 You are and your four teammates a connected to your guardian by a mystical bond. 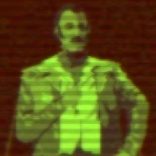 Your guardian cannot be defeated by a single mortal but you will need to do everything in your power to protect it from the forces of evil. 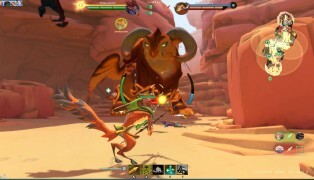 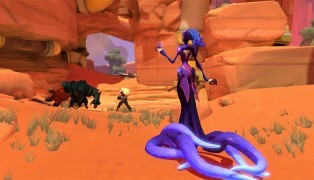 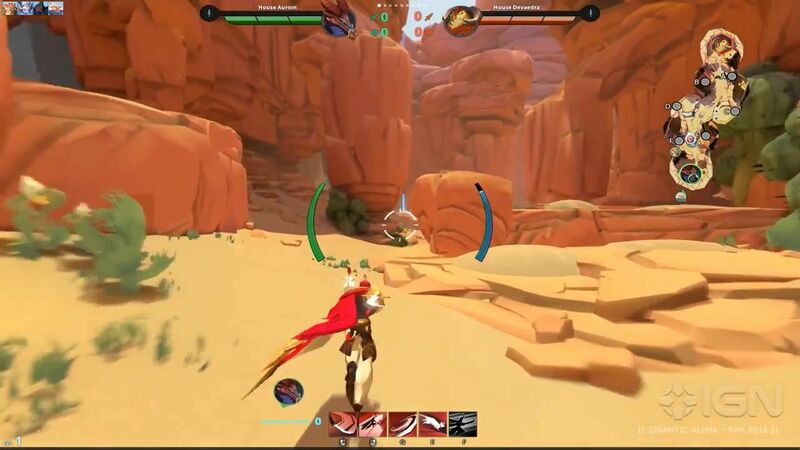 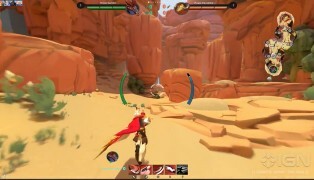 Gigantic was first released in late 2015. You can use your WASD controls on your keyboard to outwit and crush your enemies by sprinting, aiming, dodging, jumping obstacles and destroying barriers. 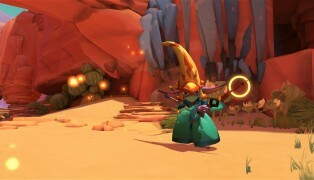 The game features a diverse range of characters and fuses several styles of gameplay together. 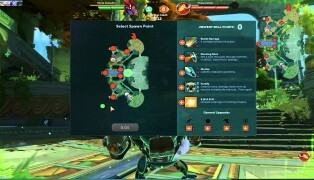 You can expect your guardian to rampage across the battlefield out of nowhere, devastating your opponents and crushing their guardian. 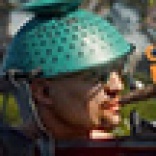 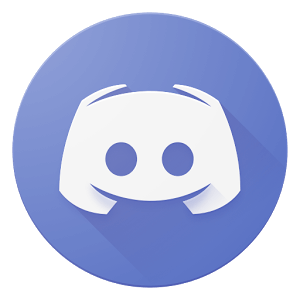 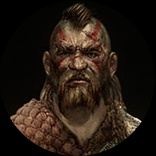 Your charactersâ€™ abilities will be advanced during matches, and youâ€™ll gain further opportunities to customise your play style and match the strength of your character to your skill. 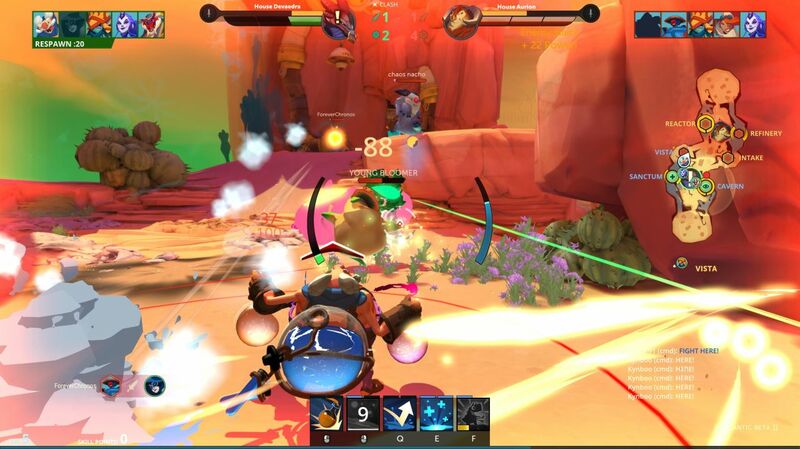 Thereâ€™s an exceptional range of heroes to choose from, including acrobats, metal juggernauts, fire-breathing sorcerers and more. 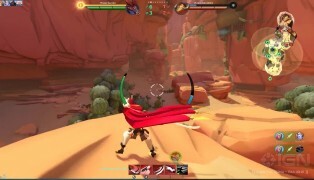 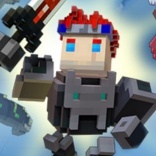 In fact, there are more than sixteen playable heroes with 5 abilities each. 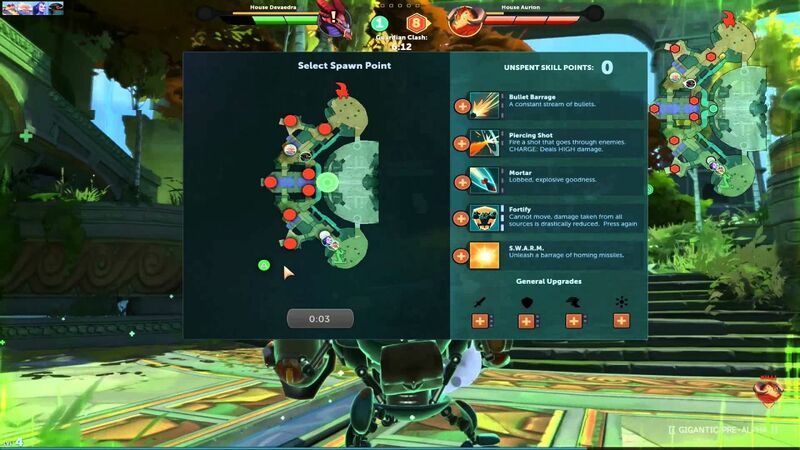 Unleash deadly combos to thwart your enemies and make game-changing strategic decisions throughout. 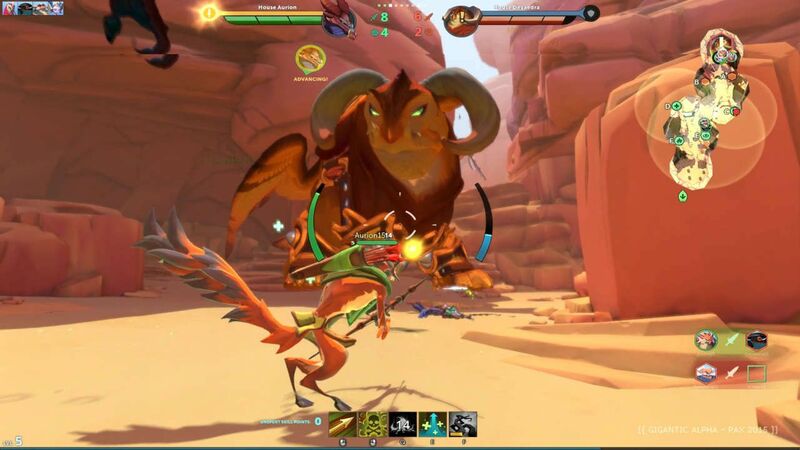 More and more gamers across the globe are joining the stunning, rewarding and bloody world of Gigantic, so why not pit your wits against your opponents and see what the action combat-orientated game has to offer today?